Sign up and Save! Learn about new products and promotions. Receive an additional 5% discount on your first order. 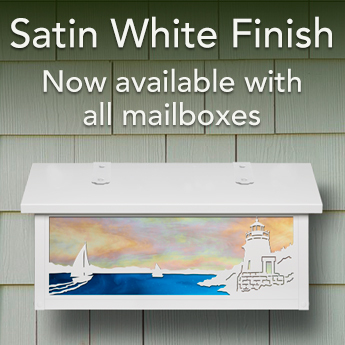 Our Classic and Pasadena style mailboxes are the perfect fit for any style home.From modern to traditional these mailboxes will complement the front of your home and keep your mail safe with the optional locking door. Made from solid brass and Guaranteed for Life. 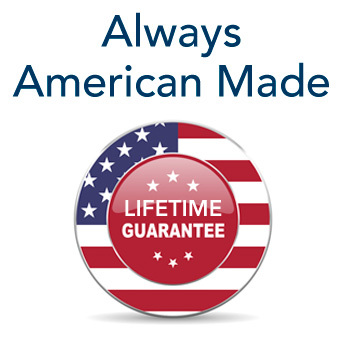 Americas Finest Lighting & Mailbox Co.
the sale price on your first order.